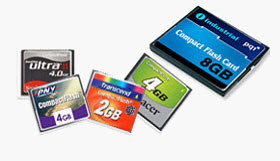 SD card has become an essential part in our daily life. It may be used in your digital camera, mobile phone or to be an external storage device. However, you may feel heartbroken when it got corrupted or mistakenly delete the data. A customer has experienced all photos taken on her daughter’s marriage addciently deleted from the SD card. Fortunately, she got the photos back with the help of Renee Undeleter and the technical support team. 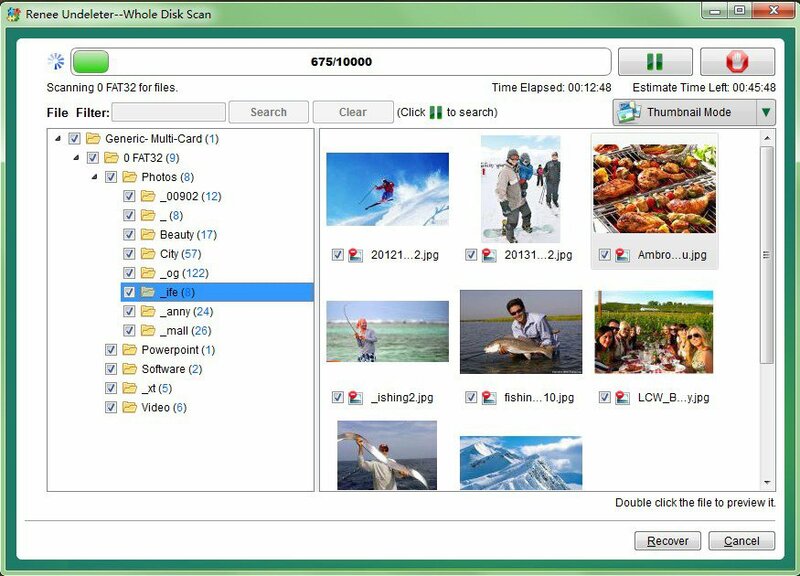 If you have accidentally formatted your SD card or deleted important files from your SD card, find the professional data recovery software – Renee Undeleter without hesitation. How to recover the deleted files from SD card become the most important issue for you now. First of all, you need a suitable and effective data recovery software – Renee Undeleter. Just 3 simple step to recover all your deleted files from SD card! 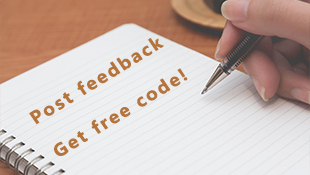 Provide Mac and Windows version. Step 1: Connect your SD card with your PC. Then launch Renee Undeleter and select the scan mode you want. 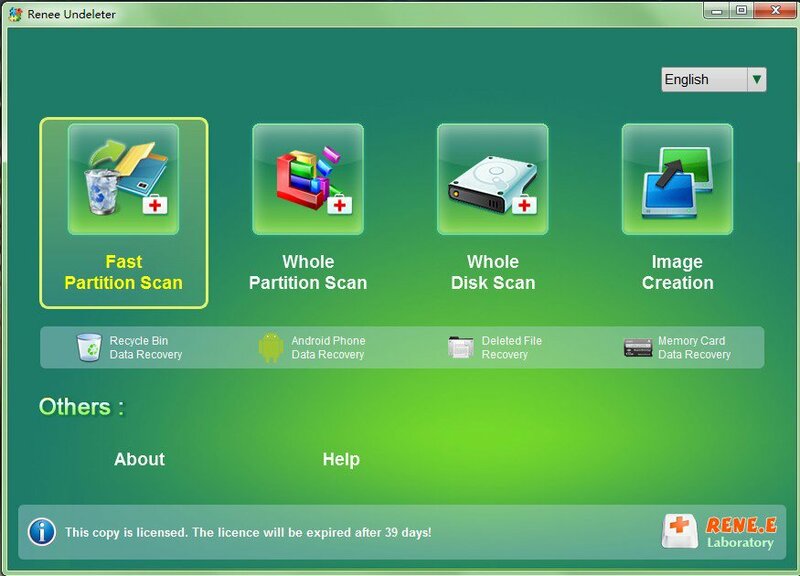 In this demo, we select Fast Partition Scan which includes Fast Scan and Deep Scan mode. Besides, we recommend you choose deep scan. Step 2: Select the SD card which is corrputed. Step 3: Select the file types you want to scan. This will save your time. If you can not make sure the file types, you can skip this step. Tips：Click “Next” to scan. You can preview the scanned pictures while scanning before recovering. Step 4: Select the files you want to recover. And select the destination which you want to restore the data to. Please note that: You are not recommended to select the disk which you recovered your data from to be the destination because this will overwrite the source data. Even you have write some new data into the SD card before finding the best partition recovery software, you can still have chance to get the deleted files back which may not be overwritten. But the earlier you find the data recovery software, the greater chance you can get all your deleted files back from SD card! Download the professional data recovery software without any delay!